Visit 2nd Avenue Pier, the longest pier in Myrtle Beach and a newly renovated Grand Strand landmark. Year after year, tourist marvel at the spectacular panoramic view of the coastline while enjoying Myrtle Beach’s warm weather. At 2nd Avenue Pier…fishing, food, and fun are principal ingredients that help create lasting memories. Your golf vacation would not be complete without booking a gaming cruise in South Carolina. 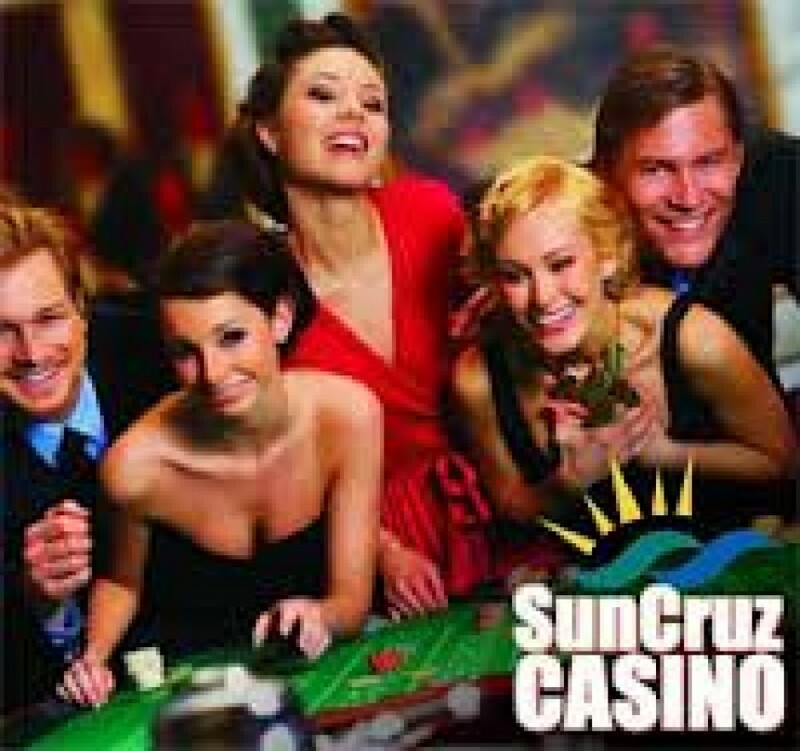 SunCruz Casino offers both day and evening 5-hour cruises. Sail onboard a 155-foot cruise ship from Litter River to international waters. After a memorable round of golf at one of the 85 championship golf courses enjoy an evening of gaming excitement while aboard the mighty SunCruz Casino! Another new iconic feature in Myrtle Beach is the SkyWheel. 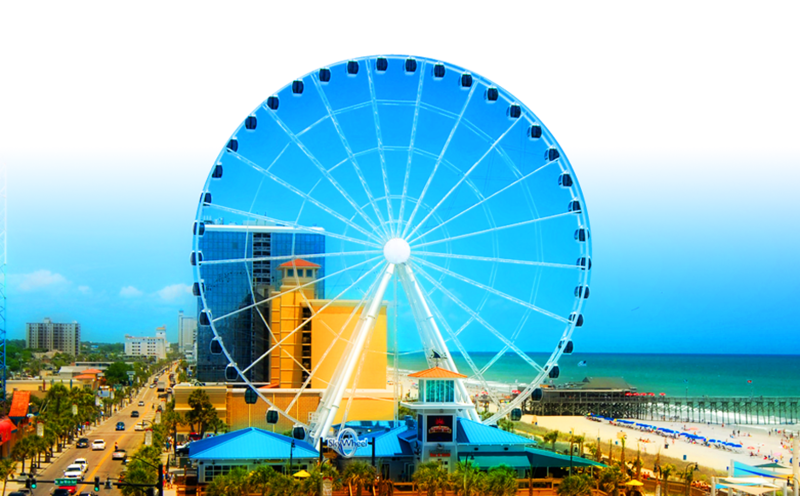 Situated next to the Myrtle Beach Boardwalk and Promenade, the SkyWheel is 200 feet above sea level with 42 fully-enclosed gondolas. It is the most exhilarating way to see a panoramic view of over 25 miles of Myrtle Beach coastline and the Downtown Entertainment District! Broadway at the Beach is an all-encompassing entertainment and shopping experience. This area, located at the heart of Myrtle Beach, offers a variety of restaurants, shops, nightclubs and attractions to please tourists and locals alike. Shoppers can peruse the goods offered at a multitude of shops and boutiques in the Charleston area, the bright Caribbean themed village, the New England Village or Heroes Harbor. Alabama Theatre at Barefoot Landing was voted the number one concert attraction in Myrtle Beach and offers family entertainment that is sure to be a highlight on any vacation. With music, comedy and dance, the live productions will please every audience. The Myrtle Beach Boardwalk and Promenade is often considered the most impressive "mile" on the beach. Featuring 1.2 miles of oceanfront views and entertainment, there is plenty to do as you stroll along, enjoying the salty sea breeze air. Wild Water and Wheels is a 16-acre water theme park with many different activities for Myrtle Beach visitors looking for a bit of fun in the sun. With twenty-four different water slides, an excellent wave pool and lazy river, and even miniature golf and go-cart racing, this water park offers something for everyone! Myrtle Waves is South Carolina’s largest water amusement park, sporting 30 different slides and water attractions and other various amenities offered to its guests. This water park, located in the northern portion of Myrtle Beach, is open from the middle part of May to September each year. Medieval Times in Myrtle Beach, South Carolina is more than just a children's entertainment venue. The atmosphere of this favored getaway can be enjoyed by individuals of any age. There are plenty of thrills and unrestrained entertainment thanks to jousting events, knights riding horses, and delicious food fit for a king or queen encompassed within a castle shaped building. Visitors looking for a special place to go with their families have plenty of options. 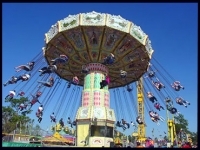 However, the best place in Myrtle Beach, SC is Family Kingdom Amusement Park, the only seaside amusement park in the area. Family Kingdom has enough fun for everyone. 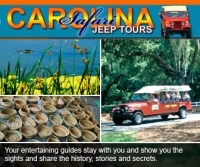 Carolina Safari Jeep Tours in Myrtle Beach, South Carolina offers an extensive guided tour of Myrtle Beach. The guides on this tour are extremely knowledgeable of the area and its wildlife, vegetation, history and folklore. The tour truly covers all the bases. This guided tour is a three-hour adventure into the history and habitat of Myrtle Beach and encompasses many types of information from current wildlife and fauna to the rich and varied history of the area. Alligator Adventure, the world’s largest reptile park, is located in Myrtle Beach, South Carolina. The park houses over 800 alligators, including two rare albino alligators. Tourists walk on boardwalks above the alligators and can observe these magnificent reptiles at a safe distance. Trained professionals, who feed these creatures, ranging in size from 8-inch newborns to impressive 15-foot adults, give lectures. Brookgreen Gardens is a life changing and amazing attraction in Myrtle Beach that features plenty of family-friendly entertainment. This beautiful garden museum houses a number of attractive floras and natural vegetation. The setting is picturesque, almost as if an artist walked through with his palette of creative colors and brought to life his most vivid and vibrant works of art. Located just two blocks from the ocean, Jungle Lagoon Miniature Golf course in Myrtle Beach, South Caroline offers two championship 18-hole miniature golf courses on an expansive and picturesque course with many opportunities not only for honing your putting skills but for taking that perfect vacation photo as well! 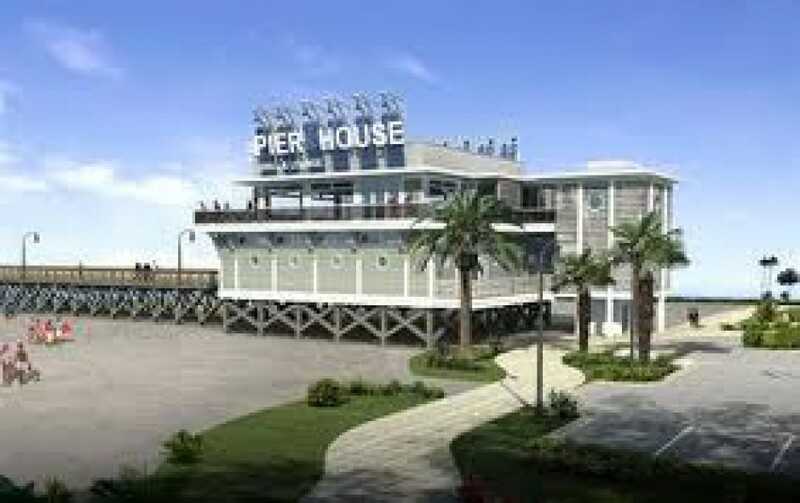 Visit 2nd Avenue Pier, the longest pier in Myrtle Beach and a newly renovated Grand Strand landmark.